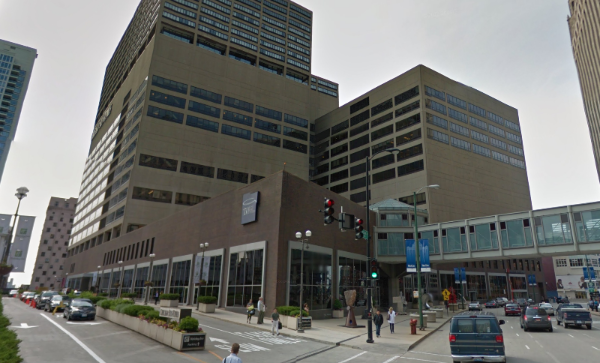 Shorenstein-owned River Point North, located at 350 North Orleans Street, has landed several new tenants this quarter from a wide range of industries. A software company, a medical engineering group and finance firm have all leased a collective 72,000+ square feet in the building this quarter. All three were long leases (10+ years) with starting rents in the mid-$30s. However, despite the strong quarter, Shorenstein still has work to do. A Chicago-based newspaper exercised a termination option earlier this month that will set the stage for the company to vacate its 126,000 square feet in the building by the end of the year.